The Biggest Year for Blockbusters Ever? 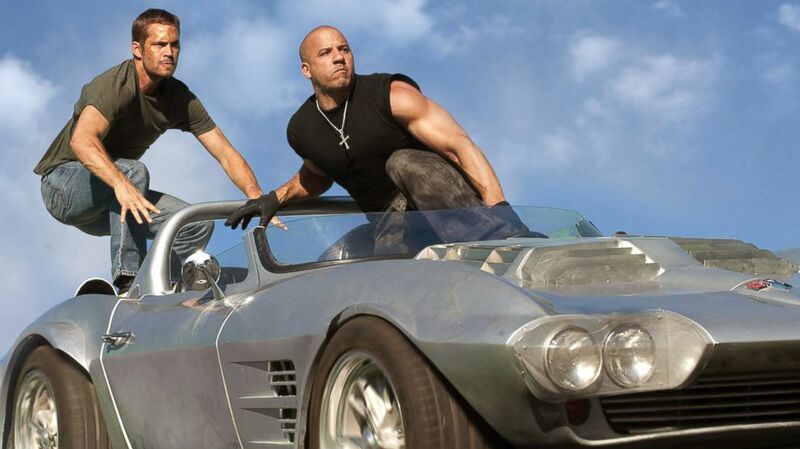 In the last few weeks Fast & Furious 7 has gone over $1billion at the world box-office making it the 20th film to achieve the milestone, the others are: Titanic, The Avengers, Harry Potter and the Deathly Hallows Part 2, Frozen, Iron Man 3, Transformers: Dark of the Moon, The Lord of the Rings: The Return of the King, Skyfall, Transformers: Age of Extinction, The Dark Knight Rises, Pirates of the Caribbean: Dead Man’s Chest, Toy Story 3, Pirates of the Caribbean: On Stranger Tides, Jurassic Park, Star Wars: Episode I – The Phantom Menace, Alice in Wonderland, The Hobbit: An Unexpected Journey, The Dark Knight. But it is unlikely to be the biggest film of the year. 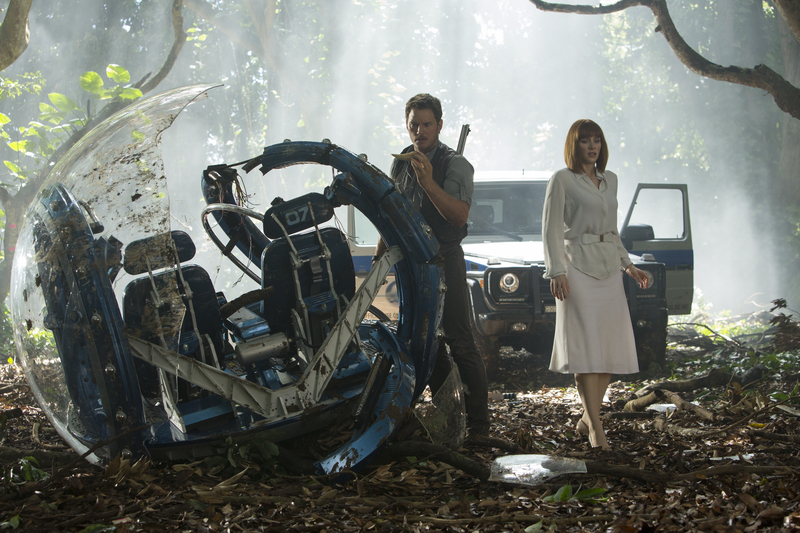 In fact 2015 could be the biggest year for blockbusters ever. 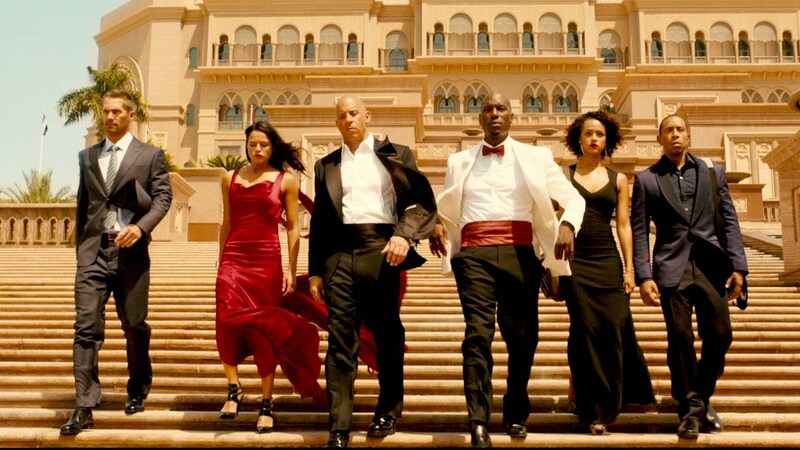 Fast & Furious 7: $1.2billion and counting! Avengers: Age of Ultron has just been released and is brilliant. The perfect blend of the darker tone seen in Captain America: The Winter Soldier (that took over $700million last year) and the fun of and the fun we have come to expect from the Marvel Cinematic Universe. 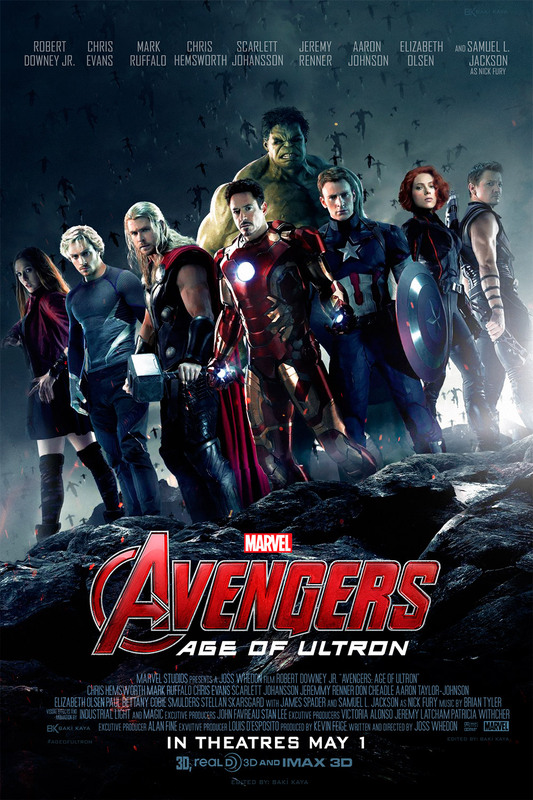 Given the fact The Avengers (2012) took $1.518 billion, they will be looking for more this time. 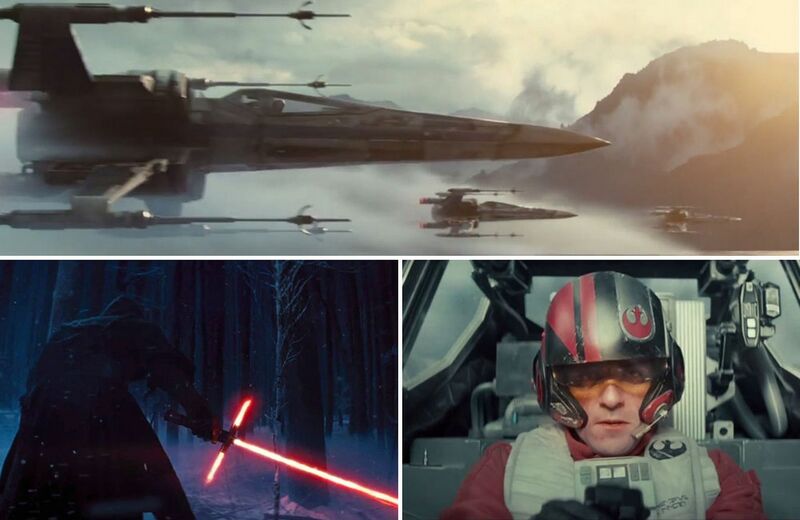 Star Wars: Episode VII – The Force Awakens should be a shoe in for the $1billion club. The original Star Wars (1977) took over $700million, when adjusted for inflation and modern ticket prices it is well over the billion mark and the second highest grossing film of all time. It won’t be the first Star Wars film to top $1billion, the first of the prequels The Phantom Menace (1999) got there first. 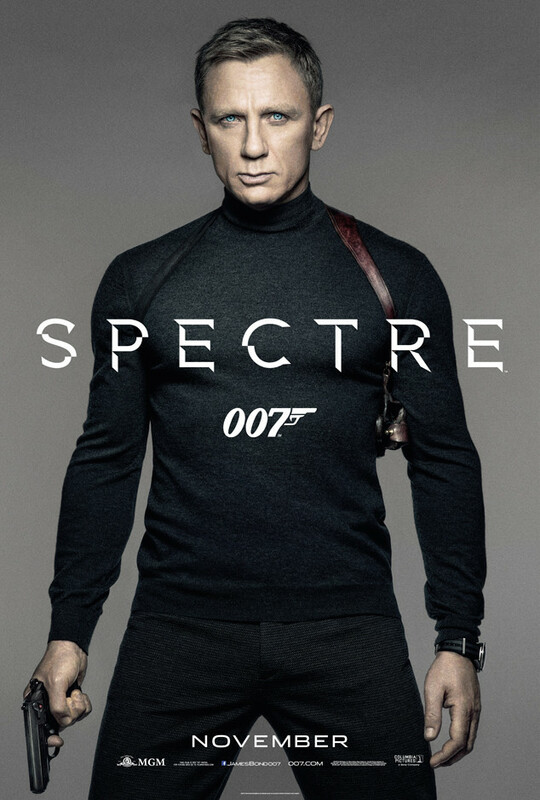 In 2012 Skyfall became the first Bond film to top $1billion, with Sam Mendes returning as a director and Daniel Craig heading a fantastic cast, Spectre could be the second. Jurassic Park (2003) broke the billion dollar bracket on its re-release a few years back, adjusted for inflation, it would probably have done it on fist release. With this in mind and a $150million+ budget the makers of Jurassic World must be hoping for something approaching the billion dollar mark. 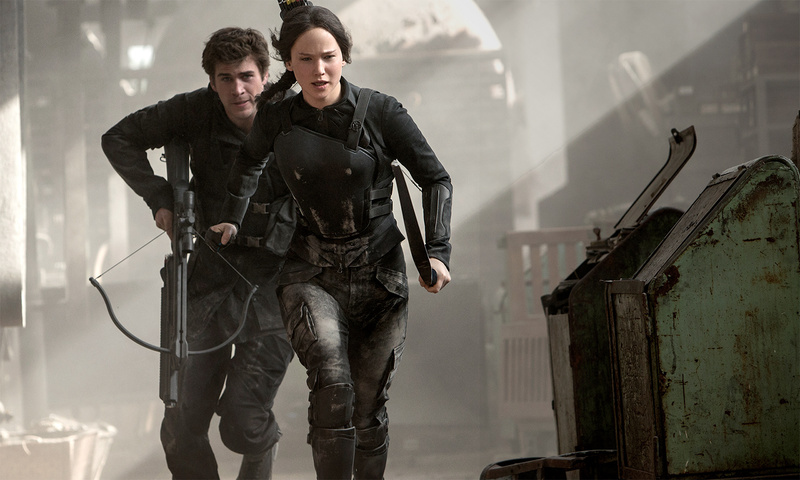 The Hunger Games: Mockingjay, Part 2 should be good for around $800million. The final Harry Potter film broke $1billion so I wouldn’t discount the possibility of Mockingjay joining the club too. 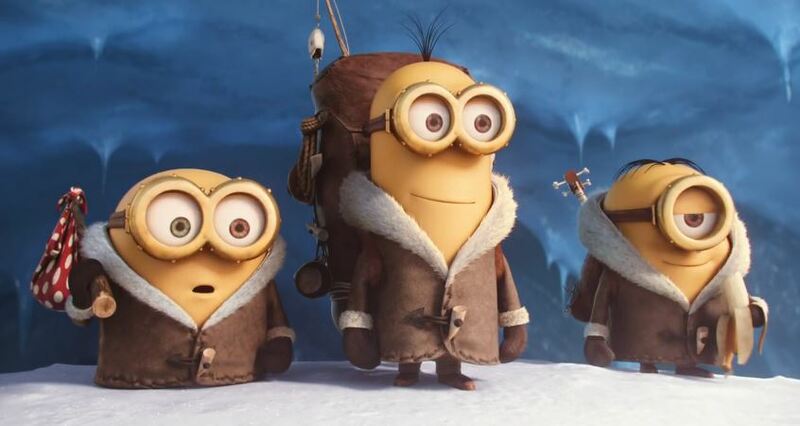 Minions is a prequel/spin-off to Despicable Me (2010) and is will probably smash the half billion dollars the original film took. I don’t think it will make a billion dollars but you never know. 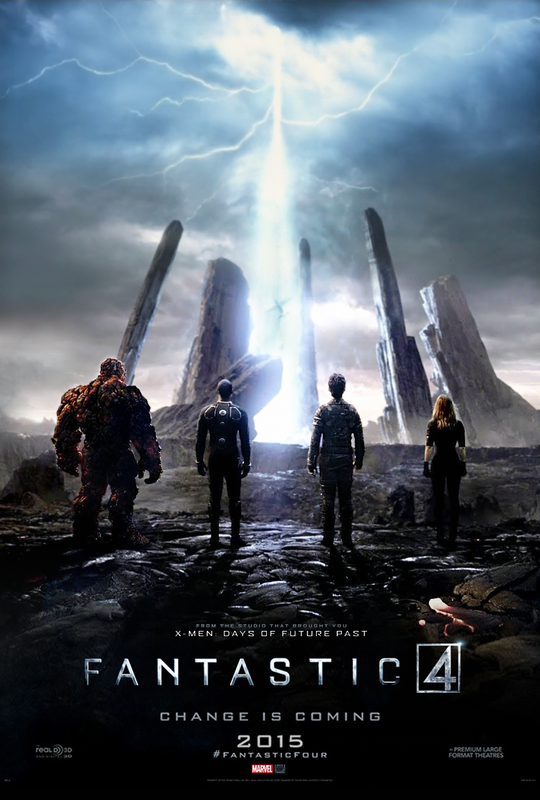 Thanks to the licences Marvel sold before Marvel Studios emerged, The Fantastic Four is described as a 20th Century Fox/Marvel Entertainment release. It may not be part of the Marvel Cinematic Universe, but it is riding on their coattails and will be looking for something north of $750million. The casting looks good, but it’s going to need positive reviews to come close that figure thanks to the week first attempts at Fantastic Four movies. There is an ongoing theme in the films of western master John Ford, this theme is basically the birth of America. Ford’s westerns looked very much to the west, his characters were making their way out west or his stories a metaphor for their journey. But his characters were very American. But so many of the people who made the journey out west in the nineteenth century had started their journey much further east, in Europe. Two and half centuries after the Mayflower America was still a country being built on immigrants and inhabited by immigrants. Danish director Kristian Levring has captured the essence of both Ford and the era with a European character at its heart. Set in the 1870’s after seven years, Danish settler Jon is being joined by his wife and child. On the way home they their paths cross with a stranger that begins a downward spiral of events. I don’t want to spoil the plot any further, but the fact it is a revenge movie tells you as much as you need to know. There was a time when westerns were genre movies churned out with huge regularity and varying quality, these days they are less common and tend to be a labours of love. Like so many modern westerns, it is impossible to watch without comparing it to classics of the genre but this isn’t always a bad thing. 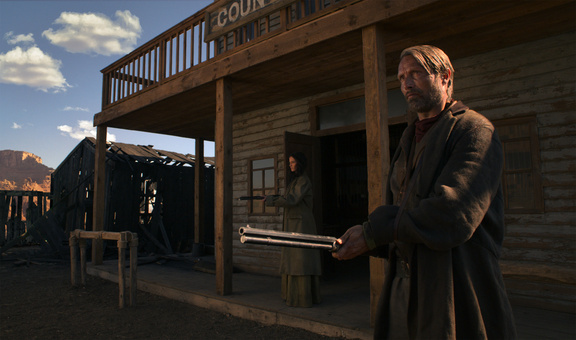 In The Salvation you can see elements of other great westerns. The against odds defiance of Howard Hawks Rio Bravo (1959), the impending doom of Fred Zinnemann’s High Noon (1952), the evil spectre of big business of Sergio Leone’s Once Upon A Time In The West (1968) and most of all the revenge of Clint Eastwood’s High Plains Drifter (1973) and The Outlaw Josey Wales (1976). But there is something else going on; more than just a subtext, like Sam Peckinpah’s The Wild Bunch (1969) there is a sense of things coming to an end, that things will never be the same again, an end of innocence. 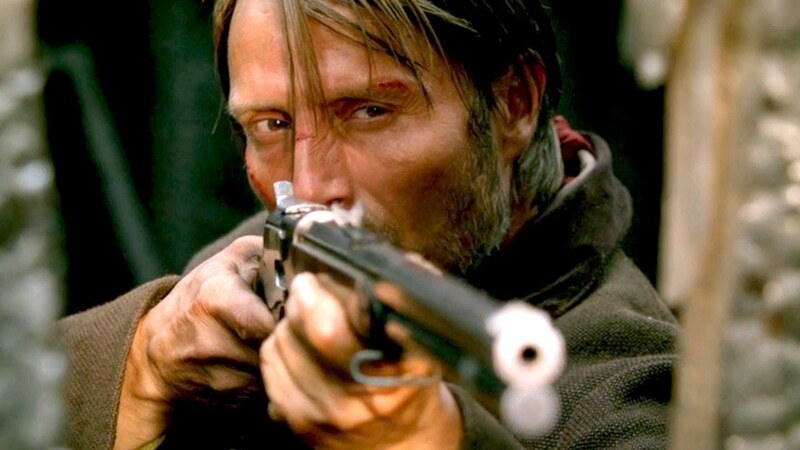 Mads Mikkelsen is perfectly cast, his stoic performance is exactly what the film needs, mirroring the harsh landscape and brutal story. Forgoing the flamboyance of Quentin Tarantino’s Django Unchained (2012) for a more classic western, but don’t think this is Dogme goes west (Kristian Levring is one of the founders of the Dogme95 movement). This is a stylish and stylised movie. 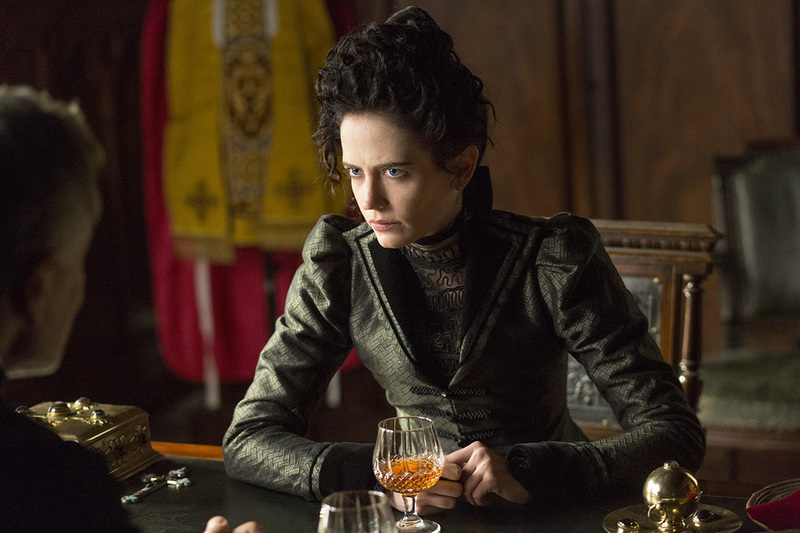 The presence of Eva Green is a masterstroke. I was initially dubious of casting an actress with such an amazing voice in a silent role. Like Rinko Kikuchi in Babel and Olga Kurylenko in Centurion she manages to be the most interesting character in the film. There are a couple of moments a simple and slight turn of the head conveys as much as five minutes of dialogue. She manages this twice in the film with two different meanings. 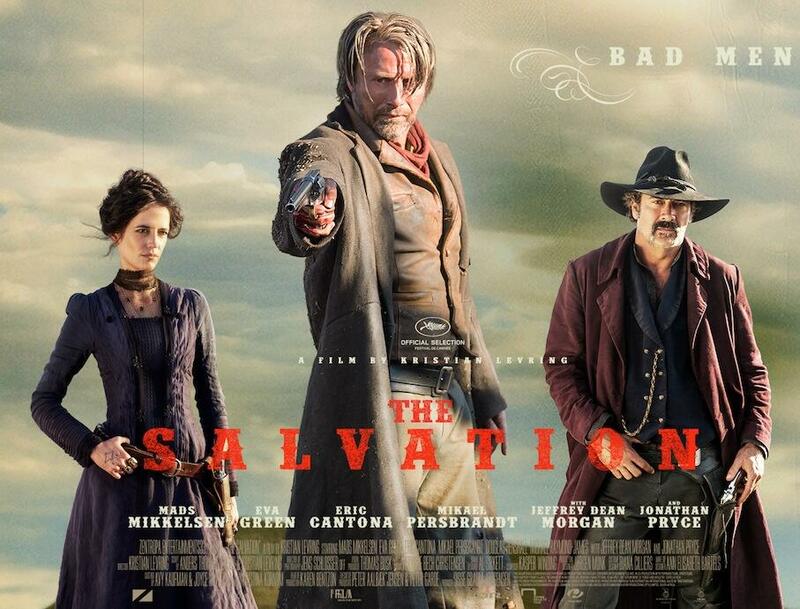 It isn’t a film to bring new people to the genre but fans of westerns will love it. I think I wrote my article Best Westerns Since Unforgiven a few weeks too early as this would have made the shortlist. The Fast and the Furious – Trilogies? I have never believed in the idea of a guilty pleasure, you either like something or you don’t, and if you like something tell people that you like it and why. That said I do sometimes enjoy films that I know aren’t very good. The Fast and the Furious is a series that has certainly had its ups and downs with the highpoint probably being Fast Five (2011). I recently recommended Furious 7 to someone who likes dumb action movies, only to discover he had not seen any of the previous films. He asked which of the previous films he should watch before seeing the latest and possibly final outing. My suggestion; you ideally need to see Fast & Furious 6 to understand the motivation of Furious 7. 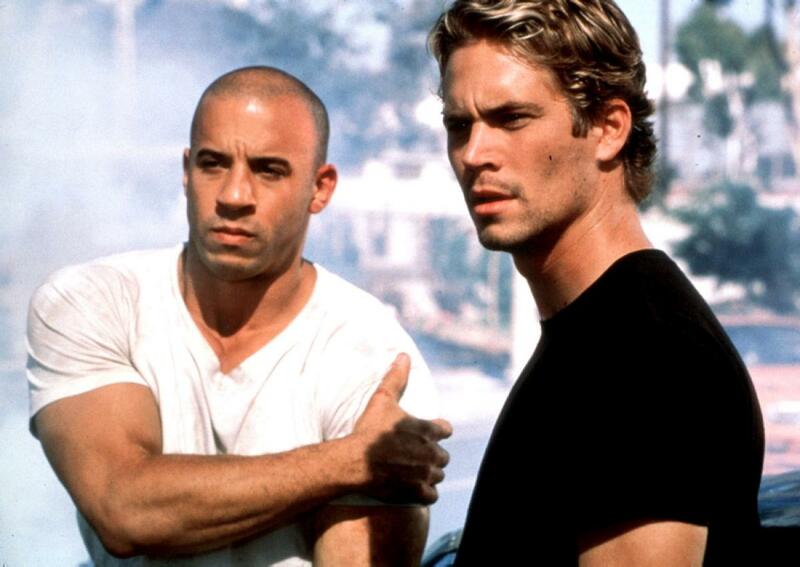 On reflection, as already mentioned Fast Five is the best film, and sets up Fast & Furious 6. This is when I came to the concussion that the series forms two distinct trilogies. The Fast and the Furious (2001): A rehash of the plot of Point Break, introduces the characters and has some good action scenes. The plot centres around illegal street racing and vehicular heists. Brian O’Conner (Paul Walker) is an undercover police officer and Dominic Toretto (Vin Diesel) his prime suspect, basically the Keanu Reeves and Patrick Swayze characters from Point Break. The relationships are complicated as Brian falls for Mia Toretto (Jordana Brewster) Dominic’s sister. 2 Fast 2 Furious (2003): the departure of the biggest star of the series Vin Diesel leaving Paul Walker to carry the story on his own. The film introduced Tyrese Gibson possibly intended as a replacement for Diesel, a character has gone through a metamorphic change and in the later films became a buffoon offering little more than comic relief. After being on the run since the end of the first film the plot sees Brian O’Conner, forced to return to the right side of the law to bring down a drug lord. Fast & Furious (2009) aka Fast & Furious 4: The return of the original cast. Brian is now working for the FBI, his and Dominic Toretto’s paths soon cross following the death of Letty Ortiz (Michelle Rodriguez), Toretto’s girlfriend from the first film. Fast Five (2011) aka Fast & Furious 5 or Fast & Furious 5: Rio Heist: Picking up after the events of Fast & Furious, Mia and Brian lead an assault on the bus transporting Dominic to prison. The convoluted plot of the events that follow include the introduction of U.S. DSS agent Luke Hobbs (Dwayne Johnson) and a audacious robbery in Rio. It has been suggested that the plot comes from an unused script for a sequel to The Italian Job (2003). As mentioned, probably the best of the series. Fast & Furious 6 (2013) aka Furious 6 or Fast Six: Letty returns from the dead and Hobbs enlists Toretto and his “family” to bring down criminal Owen Shaw (Luke Evans). As the budget goes up, the stunts get bigger and more silly. Furious 7 (2015) aka Fast & Furious 7: Deckard Shaw (Jason Statham, the brother of Owen Shaw is out for revenge following events of the previous film. The story had to be reworked to work around the untimely death of star Paul Walker. The stunts or more outrageous than ever but are pure fun. If it is the final film in the series it is a fitting conclusion. This leaves The Fast and the Furious: Tokyo Drift (2006), although referred to in other movies this film can stand on its own and the other six films can exist without it. An American high school student discovers drift racing when he is forced to like with his farther in Tokyo to avoid jail. The film looks good and the racing is well shot but bad acting is terrible particularly from leading man Sean Boswell (Lucas Black). Look out for martial arts legend Sonny Chiba as a Yakuza boss. If you want to see a film about drift racing check out the Japanese movie Initial D – Drift Racer (2005). If you haven’t already seen them, it is worth a look for fans of car movies and action movies. My one huge reservation is the excessive destruction of classic cars. 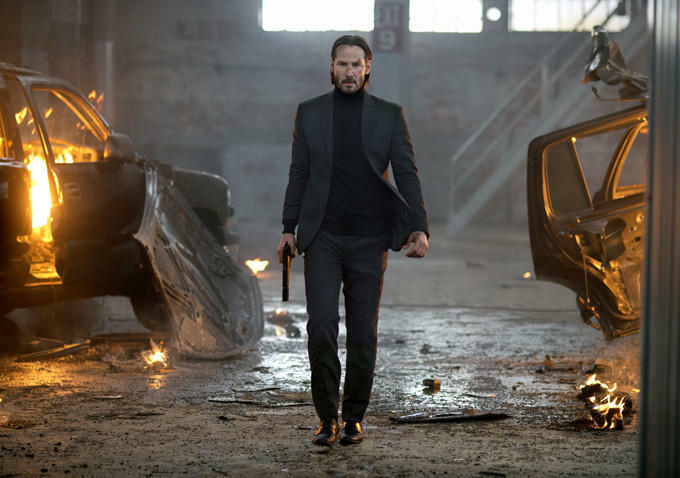 John Wick – The New Direction for Action Cinema? There is a trend in filmmaking to jump on a popular bandwagon. Every successful film or idea has countless imitators. Think of all the films that followed The Matrix or the current glut of comic book movies. One of the trends that has dominated the last decade of action films is the hand held camera and staccato editing perfected by Paul Greengrass in The Bourne Supremacy. While it worked in that film it has been used countless times to less success. Done well clever and quick editing has the ability to make any actor appear to be able to fight like Bruce Lee but taken the balletic beauty away from action films. We started to see a return to a more traditional action in Steven Soderbergh’s Haywire (2011) . He was able to do this having built a film around former MMA fighter Gina Carano, he could stand back with a static camera and let her show her fighting ability. Matthew Vaughn repeated the trick earlier this year with the fantastically choreographed church scene in Kingsman: The Secret Service. While other films have prided themselves on the high number of edits within a scene, Kingsman actually disguised the cuts making the takes look longer than they actually are. But that film made the camera a character moving around the heart of the action. These could well have been the early stages of a new direction, a direction that has really taken shape in the form of Keanu Reeves’ revenge thriller John Wick. Directors Chad Stahelski and David Leitch have a background in stunt work and have spent the past work in second unit direction. Stahelski was Keanu Reeves stunt double on the Matrix. While the story is reminiscent of Payback (1999) (or previous incarnations of Donald E. Westlake’s novel The Hunter) or any one of the Taken films, stylistically it has far more in common with Hong Kong action from the late 80’s and early 90’s, films from directors like Tsui Hark, John Woo and Ringo Lam. 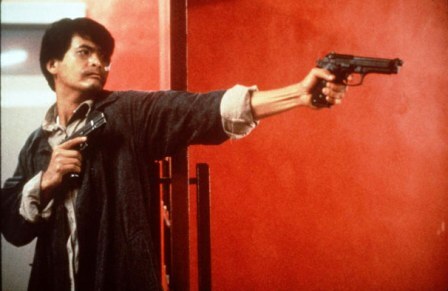 They turned action, violence and bloodshed into art, Chow Yun-Fat carving his way through his enemies with a gun in each hand became as much a dance as a fight. These films had a huge influence on Hollywood and European cinema and can be seen in films like Die Hard (1988), Nikita (1990), Point Break(1991) and El Mariachi (1992)/Desperado (1995). But like any art movement it didn’t stand still, it developed. Paul Greengrass and the Jason Bourne movies weren’t a new direction, they were a development of what started in Hong Kong in the 80’s. This is why John Wick may also not be a change in direction but just a steppingstone to the development of the genre. 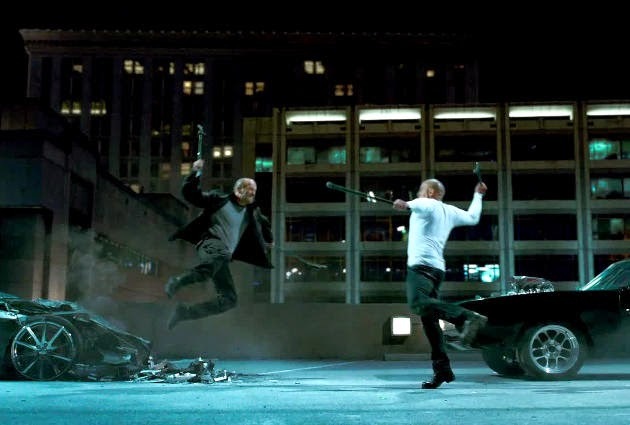 The thing that holds directors back from the John Wick approach is simple, it is easier to build a fight scene in the edit than it is to choreograph one. There will be other films that take a lead from John Wick and many that don’t, but it could be an exciting time. The one thing I haven’t mentioned, the one key thing. For the film to influence others it needs to be both good and successful, is it? A moderate hit on its domestic release that has gained a cult following. In the UK it has been well received. There appears to be at least one sequel on the way. A revenge film with both more humour and more humanity than taken and its copycats. A action film with a sense of fun. A violent and poetic real world fantasy that looks like a comic book on the screen. Keanu Reeves is brilliant in a part that he is perfect for but with a world weary edge that he couldn’t have done a few years ago. After watching The Homesman (2014) last year and hearing writer, director, star Tommy Lee Jones declare that it isn’t a Western has got me thinking about the genre. 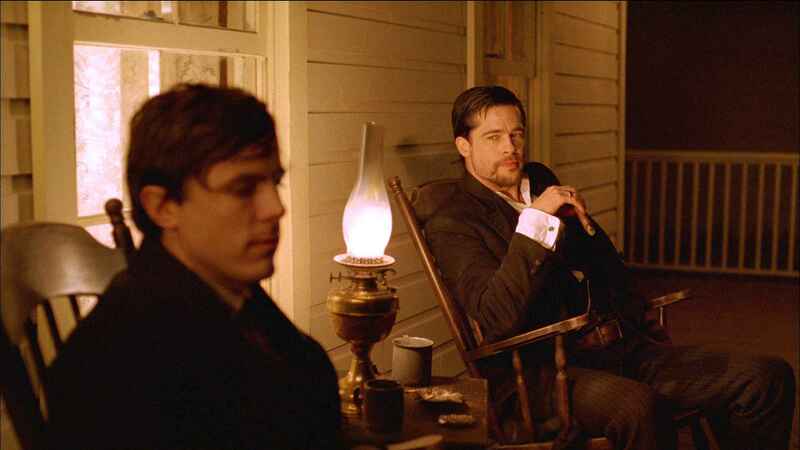 Simon Mayo asked the question “is it the best western since Unforgiven (1992)?” Mark Kermode suggested that honour goes to The Assassination of Jesse James by the Coward Robert Ford (2007), a choice I’m not totally sure I agree with but equally find it hard to argue with. So what has this meant for the genre. 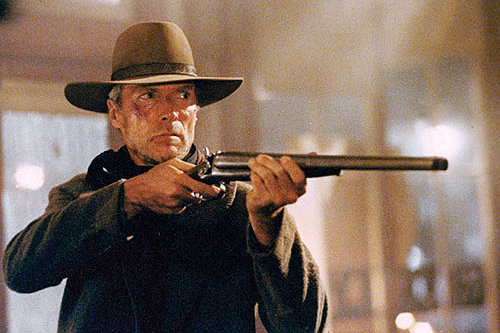 have we had two decades of classic westerns or did it indeed kill the genre? There have been a few really good conventional westerns: Tombstone (1993), Wyatt Earp (1994), Ride with the Devil (1999) (possibly Ang Lee’s best western), The Missing (2003), Open Range (2003), 3:10 to Yuma (2007) (remaking a classic into an action adventure) and The Assassination of Jesse James by the Coward Robert Ford (2007) (too poetic and dreamy to be truly considered a conventional western), Appaloosa (2008), Meek’s Cutoff (2010), True Grit (2010). It is when you step away from the conventions and cliché’s of the genre that you get the most memorable movies. Films that are most definitely westerns but not just westerns: Maverick (1994), a comedy western that reworked a TV show to great effect. Dead Man (1995), Jim Jarmusch’s fever dream of a western starring Johnny Depp before he believe his own press. The Quick and the Dead (1995), Sam Raimi’s high concept B western with a great cast. Lone Star (1996) great modern day western from John Sayles set in a Texas border town. The Claim (2000), Michael Winterbottom relocates Thomas Hardy’s The Mayor of Casterbridge to the California Gold Rush. The Proposition (2005), brutal but brilliant Australian western directed by John Hillcoat and written by Nick Cave. 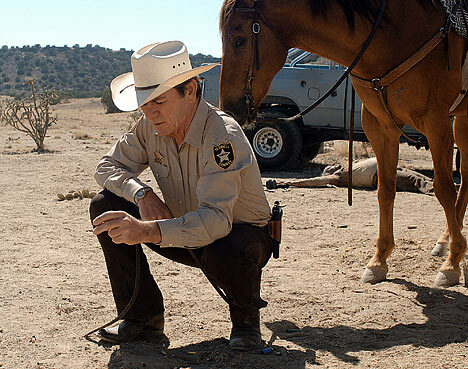 The Three Burials of Melquiades Estrada (2005), classy Texas set modern day western written and directed by as well as starring Tommy Lee Jones. Brokeback Mountain (2005) Ang Lee’s better known western has great performances from all four leads. There Will Be Blood (2007), Paul Thomas Anderson’s western set against the backdrop of the early days of the oil industry. Django Unchained (2012) Quentin Tarantino re-imagines Sergio Corbucci’s ultraviolent western with devastating effect. My favourite western since Unforgiven is No Country for Old Men (2007), one of, if not my favourite movie from Joel and Ethan Coen came after two of their weakest films (Intolerable Cruelty and The Ladykillers). Set in 1980’s Texas and based on the Cormac McCarthy of the same name. The film is violent and often melancholic, but it is also poetic and deeply, darkly funny. The thing you don’t expect from the Coen’s, it just feels so real. When I did my top ten movies of the decade five years ago, it didn’t make the list. If I were to redo the list today it probably would. 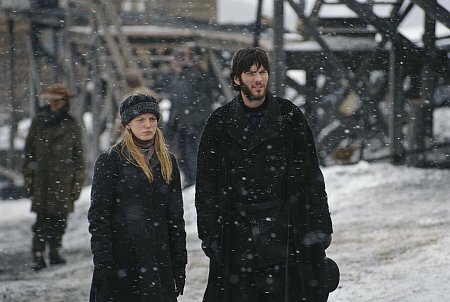 The Pair returned to the genre in 2010 with True Grit. The truth probably that cinema has moved on and westerns are out of fashion, but once in a while a great one comes around to make us nostalgic for Ford, Peckinpah, Hawks or Leone. 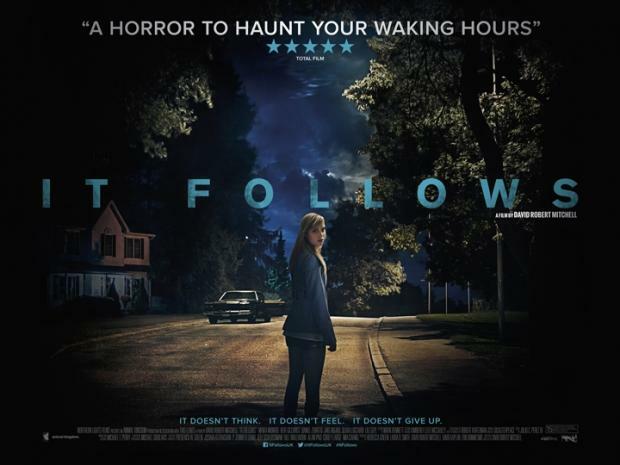 It Follows: Superior horror with an original antagonist. The style and the soundtrack are reminicent of the late 70’s and early 80’s. Maika Monroe impresses in the lead, a young star on the rise to look out for. 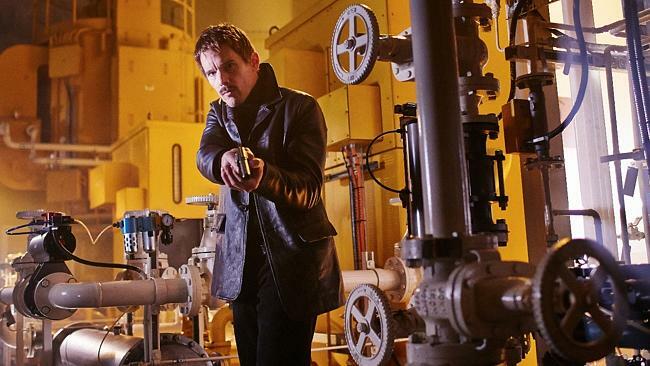 Predestination: Time travel movie with a low budget but a high concept and the mother of all paradoxes. Despite the twists and turns of the plot, you will see where it is going. Ethan Hawke is as excellent as ever, Sarah Snook is equally as good. 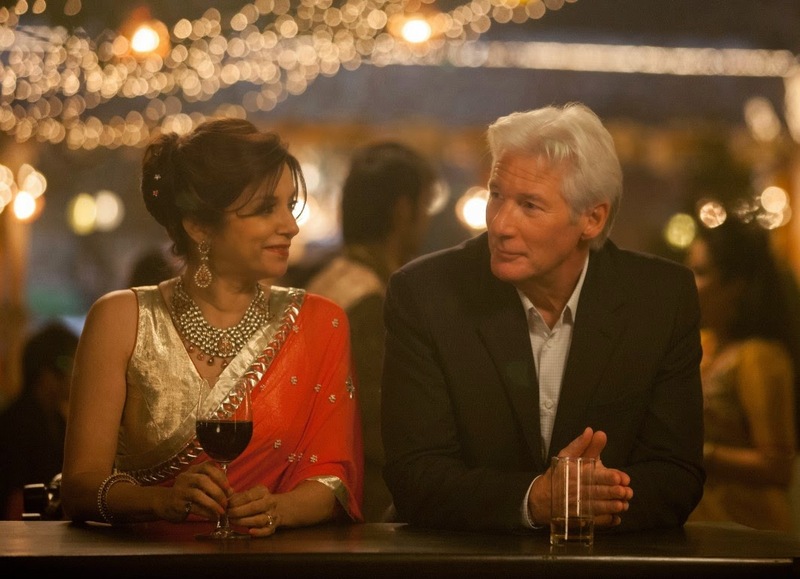 The Second Best Exotic Marigold Hotel: More of the same from the titular hotel. Not as good as the first one but still good fun thanks to a likeable cast. 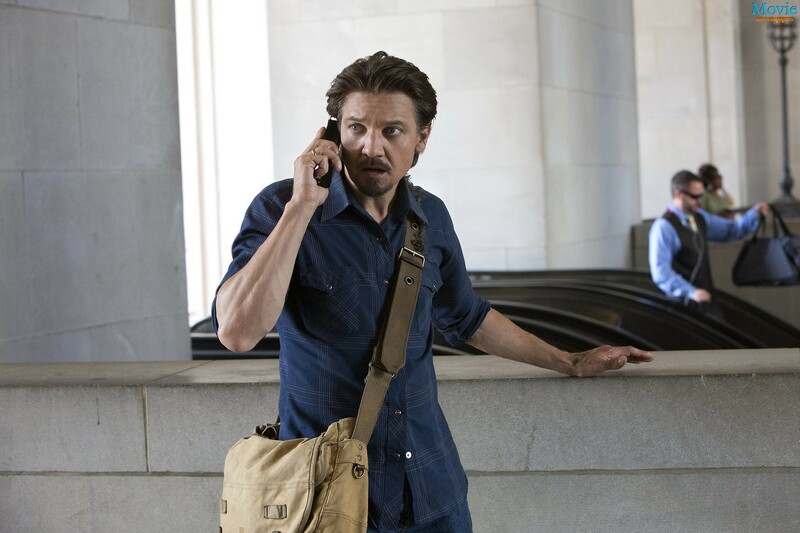 Kill The Messenger: Based on a true story set against the backdrop of America’s war on drugs. Suitably gritty and low key. X + Y: Coming of age drama about a young man on the autism spectrum. Elevated by great performances from Asa Butterfield, Sally Hawkins, Rafe Spall and Eddie Marsan. Still Alice: Devastating story of early onset Alzheimer’s. Julianne Moore’s Oscar was well deserved. Suite Française: Adaptation of Irene Némirovsky’s novel set in occupied France. It becomes a different film to what you expect at the start, it is all the better for this. Kristin Scott Thomas is fantastic. The Divergent Series Insurgent: The second in the Divergent series. Improves on the first film. 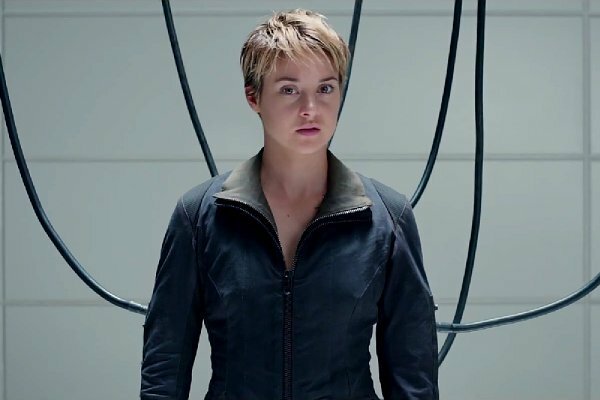 Naomi Watts is a welcome addition to the cast but this is Shailene Woodley’s movie. 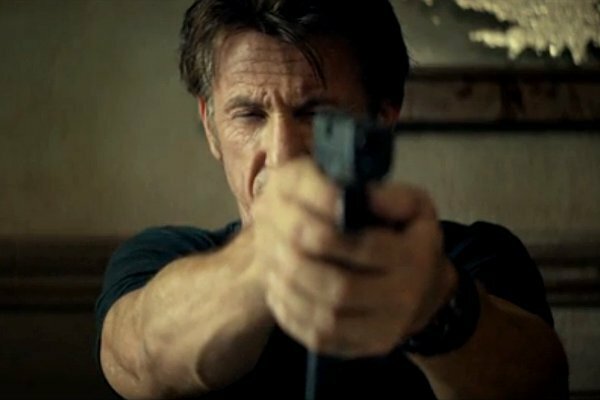 The Gunman: Conspiracy action thriller. Sturdy but thin story with some good action. Sean Penn and Mark Rylance are good but could do this in their sleep. 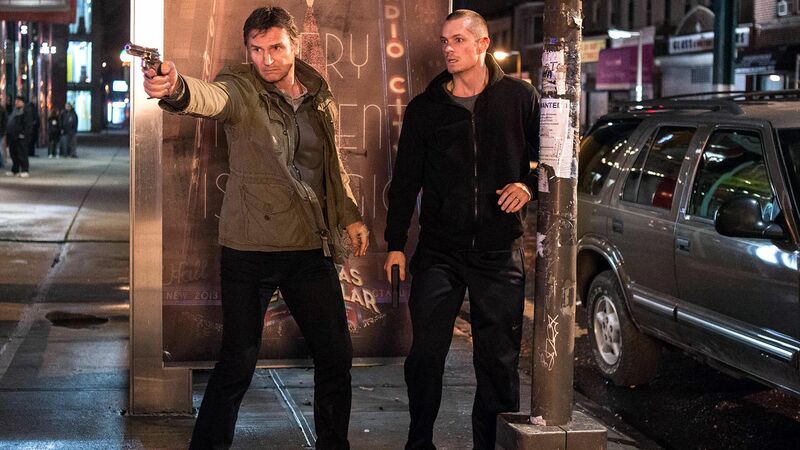 Run All Night: Ed Harris is good in support and Liam Neeson does what he has been doing for the last few years. An okay movie with some good scenes, but too long; trimmed down to 90 minutes it could have been so much better. Wild Card: Previously filled as Heat starring Burt Reynolds based on a novel and screenplay by William Goldman. Jason Statham does what he does, the film offers nothing we haven’t seen before but is enjoyable enough. As you would expect Stanley Tucci steals the show in his one scene. Seventh Son: About as bad as the reviews would have you believe but actually more enjoyable than you would expect. Julianne Moore looks like she is having fun hamming it up.